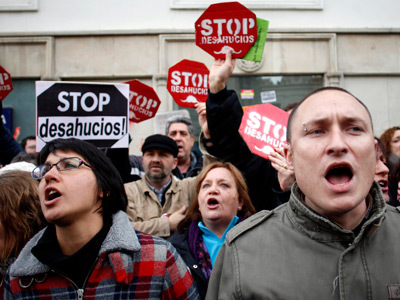 As Europe goes deeper into recession a Spanish company has found a way to cash in on the crisis. 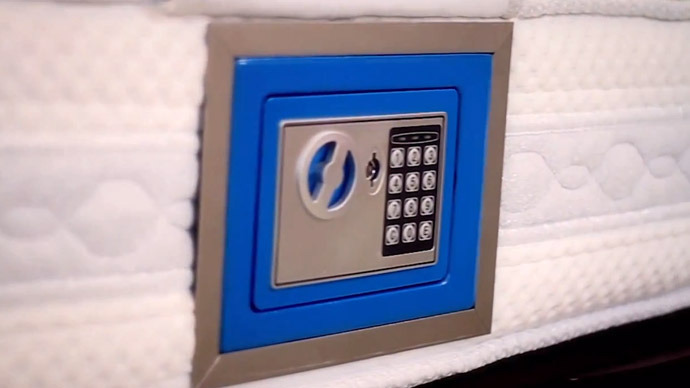 A mattress with a built-in safe is claimed to spare one from insomnia and financial fears. 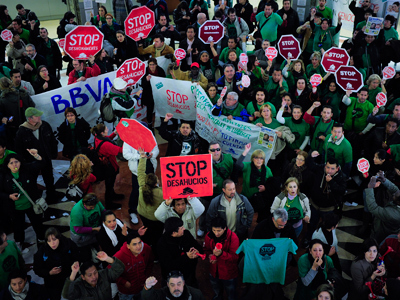 The whole advertising campaign capitalizes upon public distrust of the banking system and the financial anxieties of Spaniards. "You see, we've got big economic problems in Spain, and people have really lost confidence in the banks," the creator of the peculiar mattress, Paco Santos, told NPR’s blog. So the campaign emphasizes all the conveniences of having a built-in safe in your mattress. Santos was laid off from the Spanish biggest mattress manufacturer three years ago and started his own company - Descanso Santos Suenos. 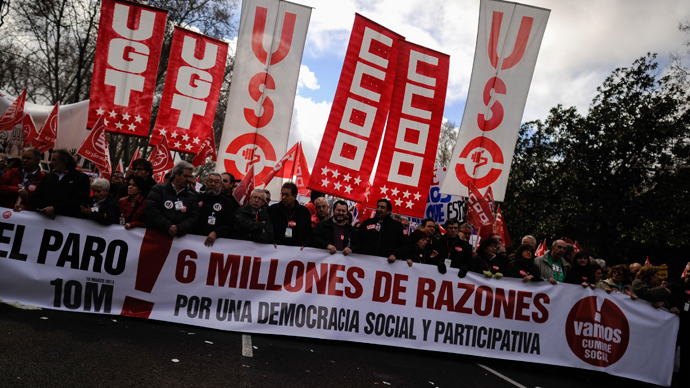 The mattresses sell for 875 euro each (approximately US$1,120), and despite the Spanish deepening financial crisis, are in high demand, Santos asserted. 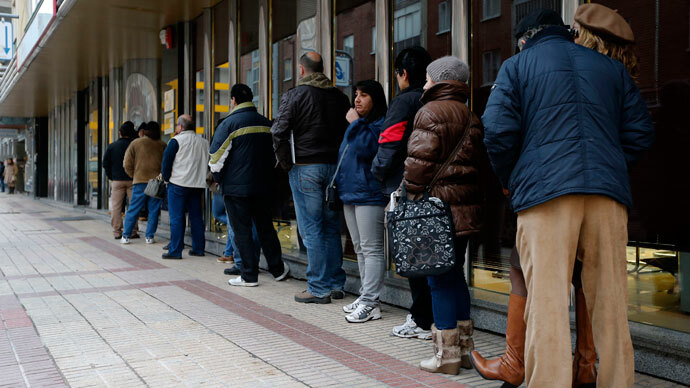 Meanwhile, the unemployment rate in Spain has hit a record high 26 per cent with one in four Spaniards finding themselves out of a job. The country has been experiencing a wave of mass protests as people demand social and financial justice. If someone managed to retain some trust into the banking system, it was all vanished with the recent financial turmoil in Cyprus, just another nation suffering from the crisis battering Europe. 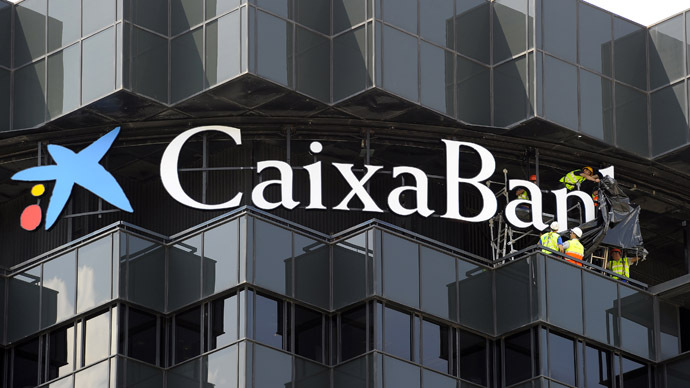 Major clients of one of the Cypriot biggest banks may now lose up to 60 per cent of their deposits.